My husband loves creme cakes. 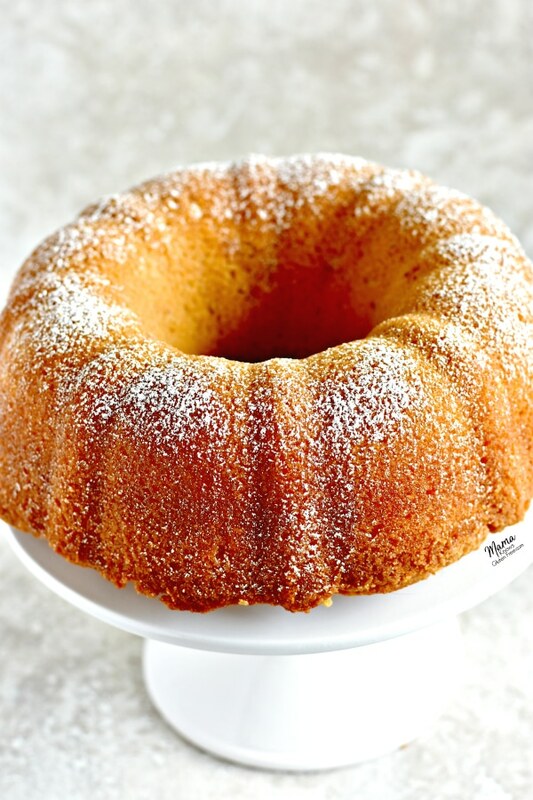 Creme cakes are a super moist bundt cake covered in a sugar glaze. I wanted to try and make him a gluten-free version and stumbled upon a Facebook video from Cooking Panda for a Kentucky Butter Cake. 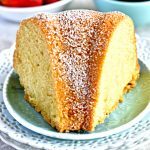 This is a popular tried and true pound cake recipe that has been around for a long time. I knew I had to try and modify the recipe to make a gluten-free version. 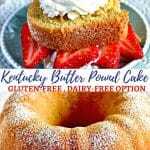 This Gluten-Free Kentucky Butter Cake is more like a butter pound cake, rather than a creme cake. Its flavor also reminds me of a glazed cake donut. 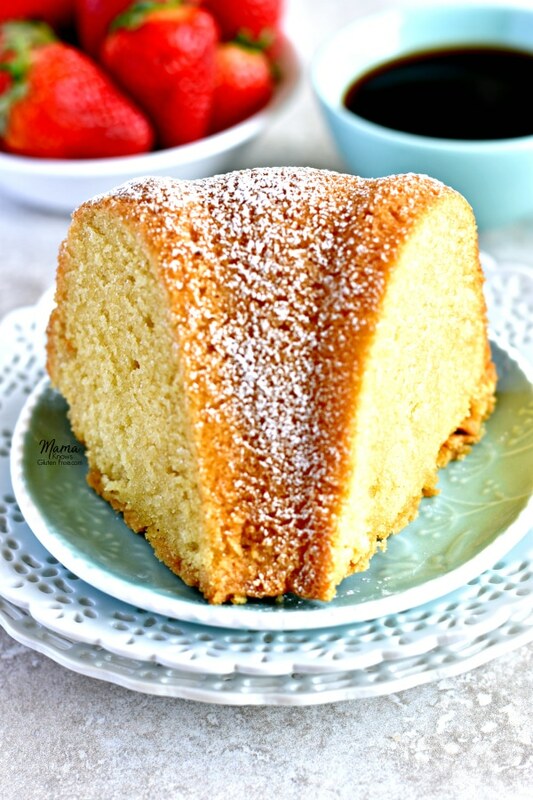 This is one of the easiest butter pound cakes you will ever make. It is a one-bowl cake batter that is quickly whipped up with just a few simple ingredients. In just a few easy steps you can make this gluten-free Kentucky Butter Cake. Mix all of the butter pound cake ingredients in a large bowl until it is fully combined. This is a really thick cake batter and it will fill up almost the whole bunt pan. Right before it’s time for the cake to come out of the oven, make your butter sauce. For this recipe, I used Pillsbury gluten-free flour. Not all gluten-free flours are created equal. You may experience different baking results depending on the gluten-free flour blend you choose. The best way to measure gluten-free flour is the “spoon & level” method. Start by using a spoon and scoop the flour into the measuring cup. After you have spooned the flour into the measuring cup, use the back of a knife to level off the top of the measuring cup. Friends, please do not scoop the flour out of the bag with your measuring cup. I have also included a dairy-free option to my gluten-free Kentucky pound cake recipe. My husband, my youngest son, and I are all dairy-free. For the dairy-free option, I used Smart Balance butter and almond milk. I promise it is just as delicious made with the dairy-free butter and dairy-free milk. So, you too can enjoy a gluten-free and dairy-free butter pound cake. 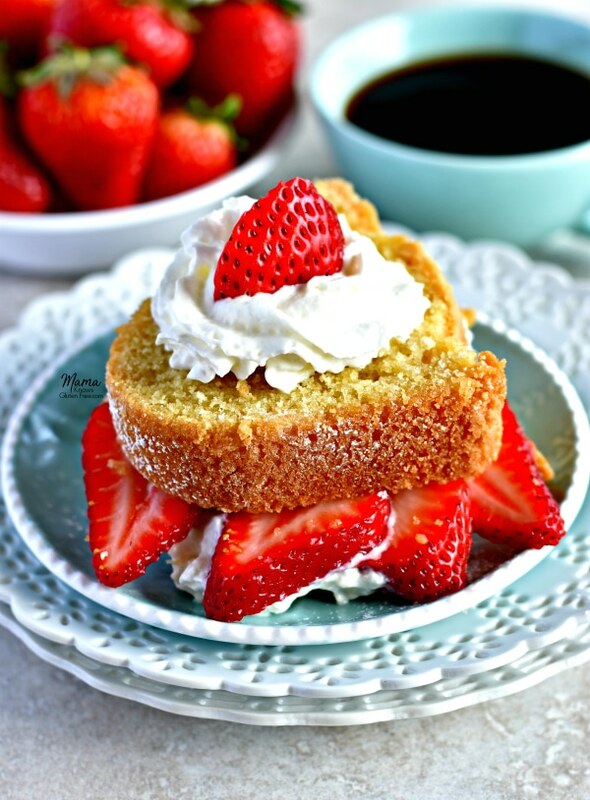 This gluten-free butter pound cake is so delightful served by its self, but is also perfect for strawberries and whipped cream. This cake would also be great for using in a trifle dessert. 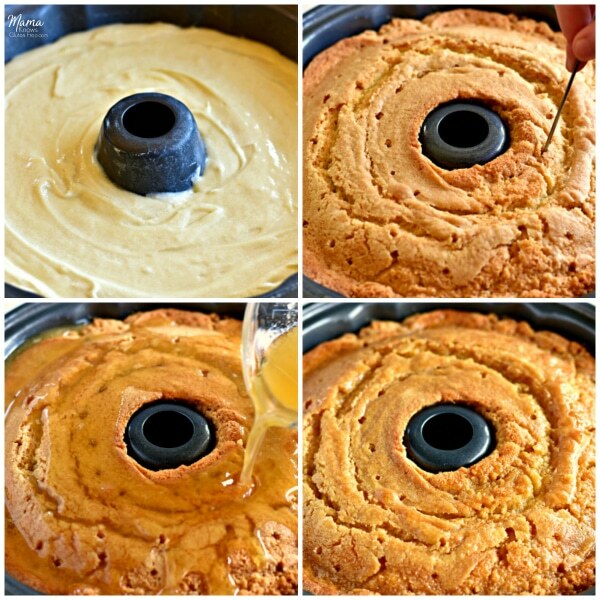 It is a one bowl wonder bundt cake that is simple, moist, buttery and coated with a sweet buttery glaze that creates a perfect, sweet, crunchy crust. Looking for more gluten-free cake recipes? Check out these gluten-free dessert recipes. 1 cup buttermilk Dairy-free use cashew, almond or rice milk Make your own buttermilk by adding 1 tablespoon of white vinegar or lemon juice to the cup of milk and let stand 5-10 minutes. Add the rest of the cake ingredients to your bowl and mix until fully combined. The batter will be very thick. Please use the scoop and level method when measuring gluten-free flour. For the dairy-free option, I used Smart Balance butter and almond milk. I use a Nordic Ware Bundt Pan. 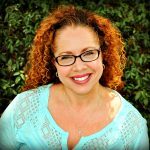 Thank you so much Jen for the amazing 5-star recipe review! I am so happy that you enjoyed the pound cake. You really made my night, since you baked two of these cakes today. I hope your co-workers enjoyed the cake as well. I love this cake topped with strawberries and whipped cream. Thank you again!